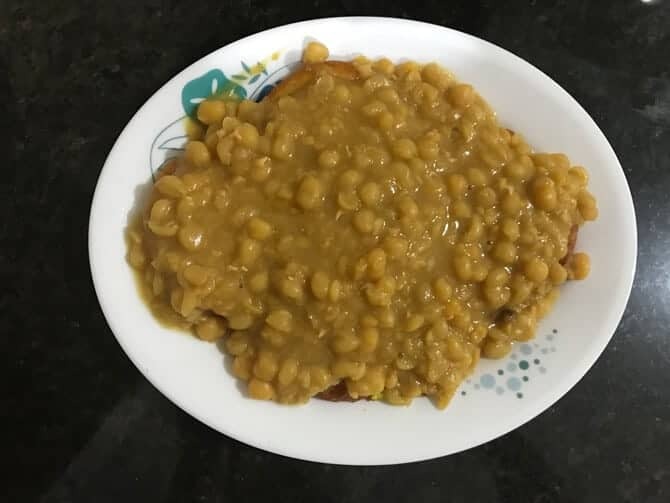 Ragda Pattice or Ragda Patties – is a lip smacking popular Indian street food of potato patties topped with cooked white peas known as ragada, chutneys and spices. 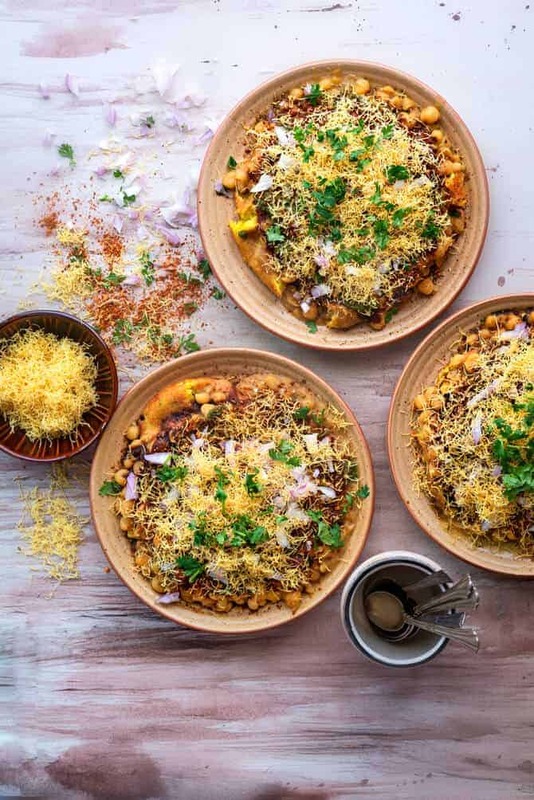 Its is an extremly popular bombay chaat recipe loved by all. An absolutely easy chaat recipe which is now a no fuss evening snack to make at home. Do not forget to add this ragda pattice recipe to you evening snacks recipe list. 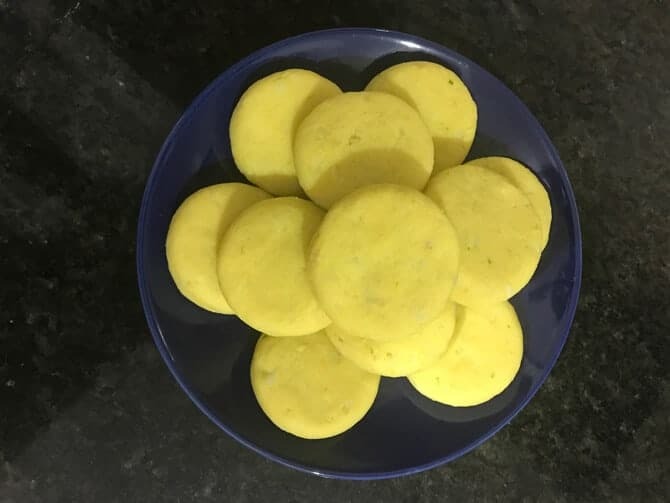 Here is how to make best ragda patties recipe at home. 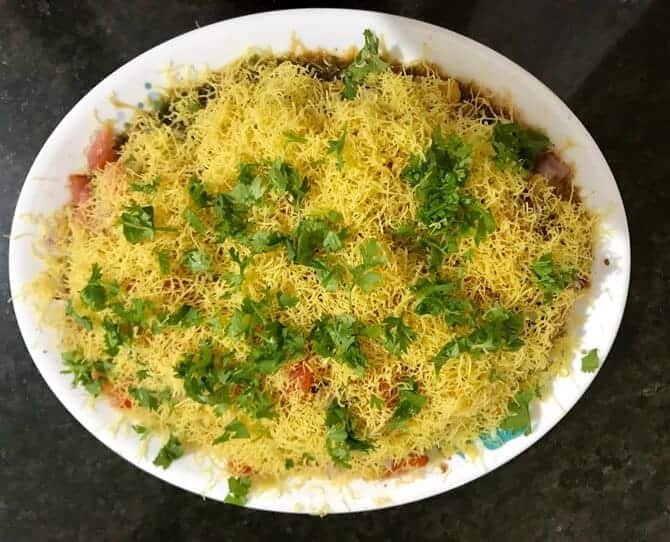 Street food recipes like Sev Puri, Pani Puri, Dahi Puri, Ragda Puri, Ragada Pattice and those varieties of Bhel are just something one cannot resist. This is what makes it fall under ‘Indian street food ever’ list. 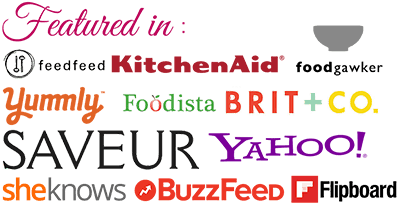 So giving it a thought about it, we do not get everything everywhere, but you could yourself make them if you know what right ingredients you need and what is available around you. To be honest, it is easy and very handy to make it all at home ourselves. We all crave for the street side delights at times. And without making it a point I must say it is the most wonderful craving one could ever have. Often when we pass through the stalls of the street foods, that aroma just touches my soul and then I really miss Bombay. Every city has its taste, and the one we get there in Bombay is total blessing. I have also heard a lot about the famous chaat recipes from Delhi, and I will be looking forward to it the next time I visit Delhi. Ragada pattice was amongst my favorite mumbai street food forever. 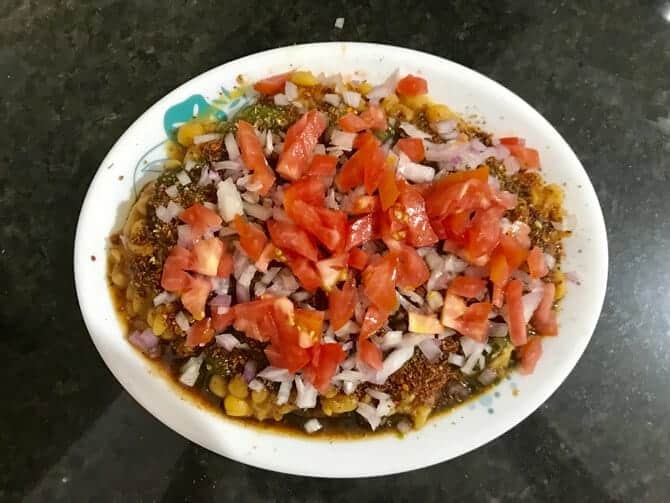 Ragda pattice recipe is the crispy potato patties topped with amazing ragada, few tangy masalas and seasoning is just a bliss. And you can just not miss it in any case. Although, when I was in my school and college days, we used to go out to oldest outlet of my area and have all these munchies. The best part after every item used to be the sukhi puri, what a blessing it used to be. 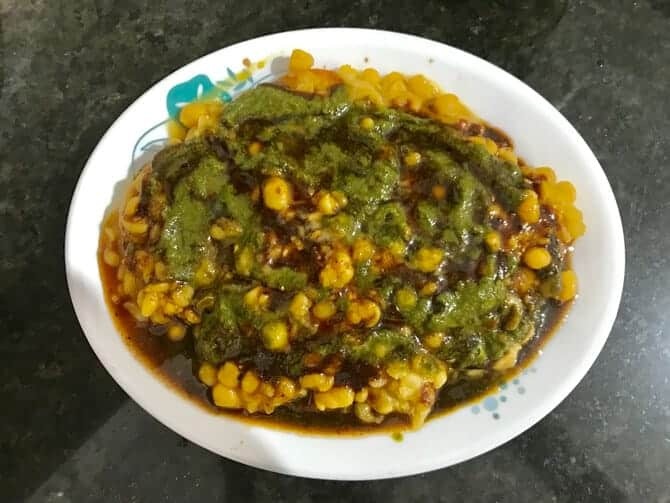 Always make the ragda patties recipe, according to the number of people, making extra might lead to that extra plate to be a left over. And honestly speaking, the left over one does not taste as good as the immediately made plate. Also, if separately you have the topping left, you can refrigerate them in a container for good 2 days. 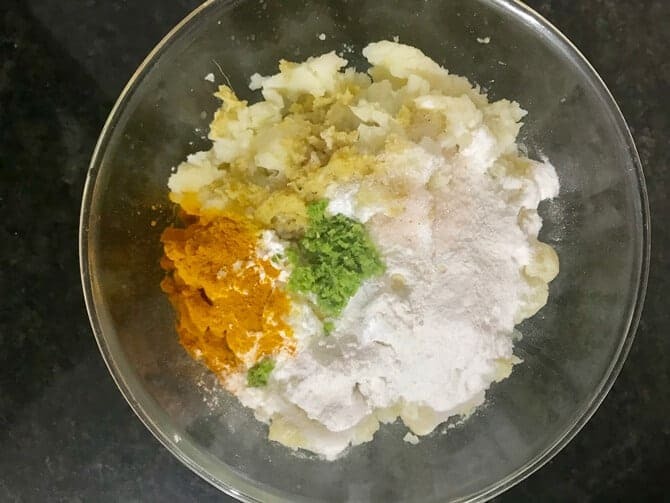 Talking about the ingredients for ragda patties recipe, for ragada we have to take white peas, turmeric powder, tamarind pup, salt and water. However, if you are short of white peas or safed vatana, then you can proceed with dried green peas as well. But, white peas ragda will always be a win win recipe to make authentic bombay ragda pattice recipe at home. For Patties, we need to go ahead with boiled potatoes. 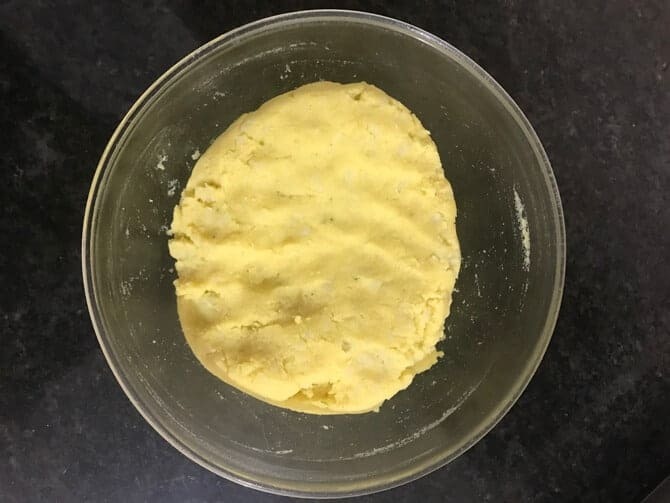 So, its mashed potatoes, ginger, green chili, turmeric powder, rice flour or cornflour and oil for shallow fry. Sometimes, I do add only rice flour or only corflour or a mix of both. 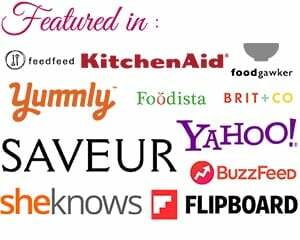 So you can go ahead with whatever binding ingredient is handy to you. Let me share one small secret to you. 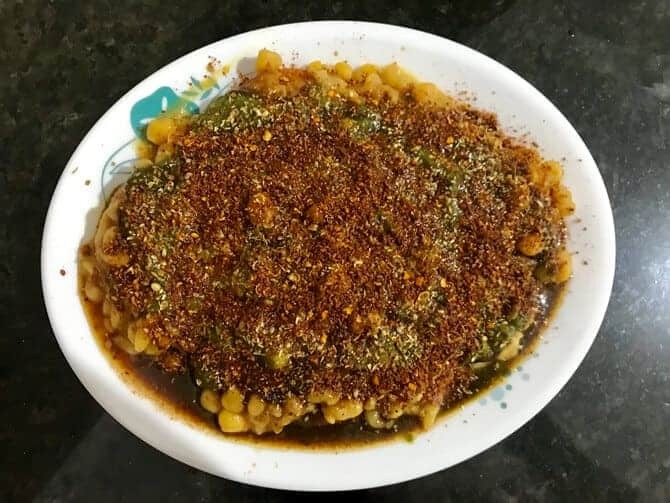 Sometimes, instead of roasted cumin powder and red chilli powder, i prefer to sprinkle loads of dahi vada masala over ragda pattice recipe or any other chaat recipes. Mark my words, do try this recipe and see the wonders it makes to our popular Indian Chaat recipes. Clean, wash and soak the white peas overnight. Now, drain the water completely. Then add saoked matar in a pressure cooker the soaked peas along with green chilies, and enough water. Cook till the peas are done but not very mushy. I prefer ragda to be of medium consistency so have used about 6 cups of water. You may adjust the consistency of the ragda by increasing or decreasing the water quantity. Now, add the tamarind pulp and mix well. First, mix together all the ingredients mentioned under the section “For Pattice”. Now, grease your palms with oil and divide the mixture into equal medium sized balls. Roll and flatten them to form pattice. You may choose to make a bigger or smaller ball from the mixture based on the preferred size of the pattice. Heat the oil in a pan and fry the pattices till they are golden brown and crisp. Firtsly, place the pattice in a bowl or a plate and pound it with your thumb lightly. Do not mash it too much. Then, pour the prepared ragda over the pattice. Next, top the ragda pattice with the sweet chutney , green chutney and lemon juice as required. Now, sprinkle the roasted coriander seeds, roasted cumin seeds powder, chaat masala and red chilli powder. Then, sprinkle the finely chopped onions, tomatoes and green chili. Lastly, garnish with coriander leaves and top with Nylon sev. 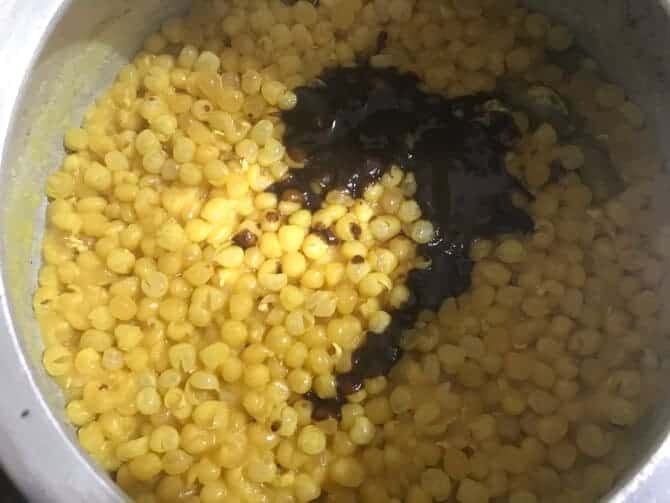 Enjoy the yummm chatpata Ragda Pattice. The garnishes mentioned under assembly section can be adjusted as per your taste palate. Clean, wash and soak the white peas overnight. now, drain the water completely. Then add soaked matar in a pressure cooker the soaked peas along with green chilies, and enough water. Now, cook till the peas are done but not very mushy. I prefer ragda to be of medium consistency so have used about 4 cups of water. 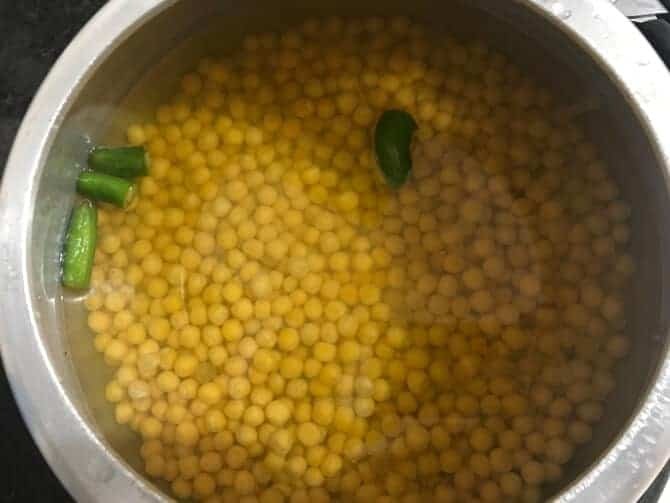 You may adjust the consistency of the ragda by increasing or decreasing the water quantity. 2. Now, add the tamarind pulp and mix well. you may discard the green chillies if you wish to. First,in a bowl, add mashed potatoes and all the other ingredients entioned under potato patties. 2. 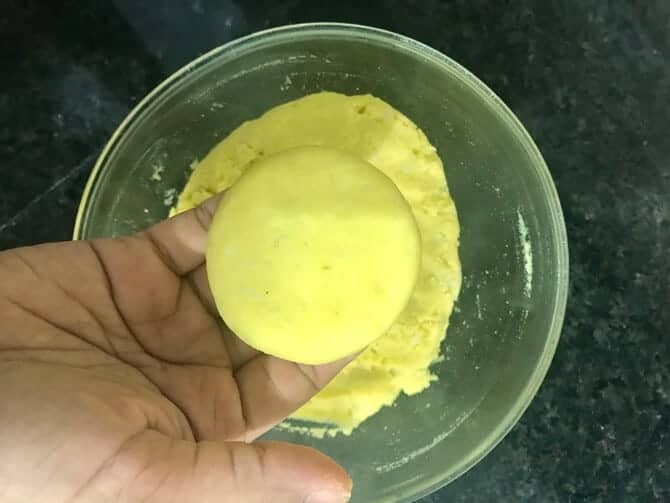 Now, Mix all the ingredients well to form a patties dough. 3. Now, grease your palms with oil and divide the mixture into equal portions to make equal sized balls. Roll and flatten them to form pattice. You may choose to make a bigger or smaller ball from the mixture based on the preferred size of the pattice. 4. Similarly, repeat the same to make all the patties. 5. 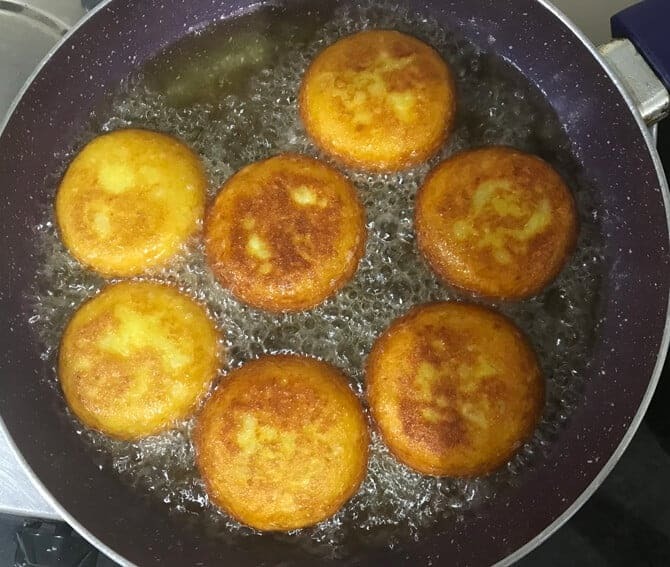 Next, heat the oil in a pan and fry the patties from both the sides until they are golden brown and crisp. Firstly, place the pattice in a bowl or a plate and pound it with your thumb lightly. Do not mash it too much. You can keep the patties as it is also. Lastly, garnish with coriander leaves and top with Nylon sev. 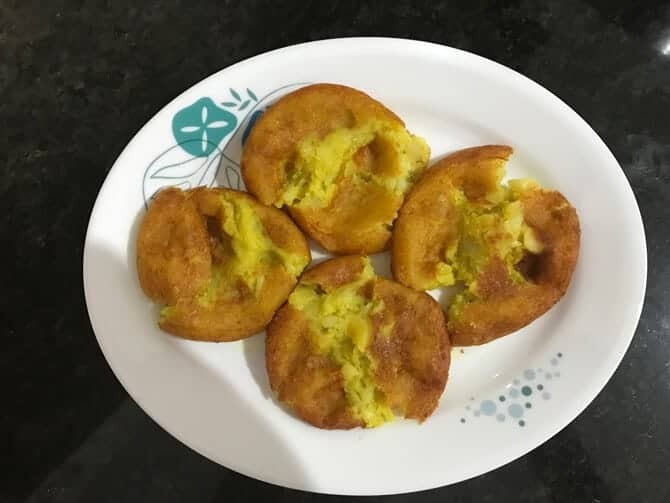 Enjoy the yum chatpata mumbai Ragda Pattice at home.